William F. “Bud” Roeder Jr., a lawyer who specialized in real estate and corporate finance law and served as Fairfax City attorney from 1978 to 2005, died Jan. 6 at his home in Vienna, Va. He was 72. The cause was complications from pulmonary fibrosis brought on by scleroderma, an autoimmune disease, said his wife, Lisa McNulty Roeder. Mr. Roeder began his career in private practice in Fairfax City in 1967. While city attorney, he maintained a private practice and most recently worked at the firm Roeder, Cochran & Haight in McLean, Va. He previously worked at Chess, Durrette & Roeder as well as Verner, Liipfert, Bernhard, McPherson & Hand. William Franklin Roeder Jr. was born in Chattanooga, Tenn., on Feb. 14, 1942, and grew up in Falls Church. He graduated in 1960 from George Mason High School, where he excelled on the track-and-field team. He received a bachelor’s degree in 1964 from the University of the South in Sewanee, Tenn., and a law degree in 1967 from the University of Virginia. He served in the Coast Guard Reserve after graduation. 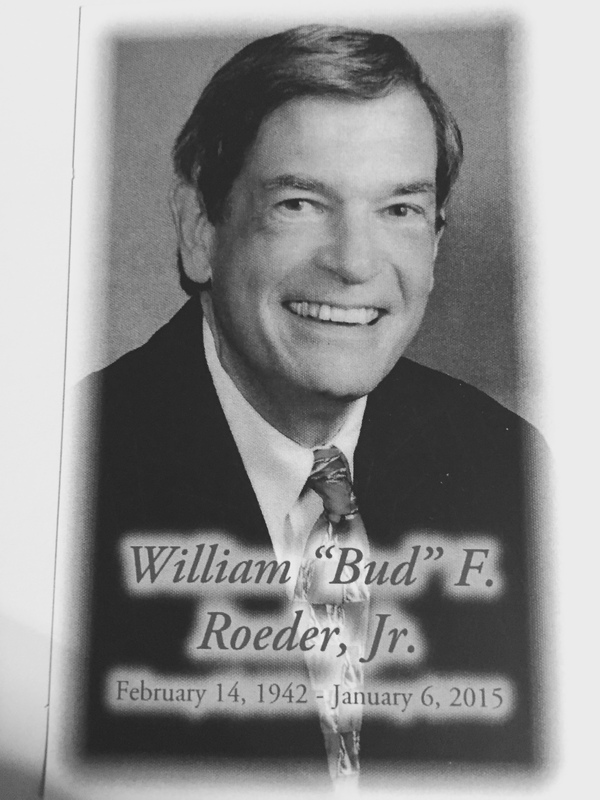 Mr. Roeder was a past president of the Fairfax Bar Association and formerly served on its board of directors. He also formerly chaired the board of governors of the Virginia State Bar. He was a senior warden in the Episcopal Church of the Holy Comforter in Vienna, where he started a men’s book club and volunteered in a prison ministry. He was a past president of the Fairfax County Jaycees, and his past board memberships included the private Potomac School in McLean, and Westwood Country Club in Vienna. His first marriage, to Sandra Burnett, ended in divorce. Survivors include his wife of 19 years, Lisa McNulty Roeder, and their two sons, William Roeder and Zachary Roeder, all of Vienna; a daughter from his first marriage, Austin Roeder Hamill of Annandale, Va.; a sister, Marybeth Dority of Fort Washington, Md. ; and two grandchildren.